Are you curious about nonbelievers? Concerned that your kids don't seem to care much about church? Ready to come out of your own faith closet? 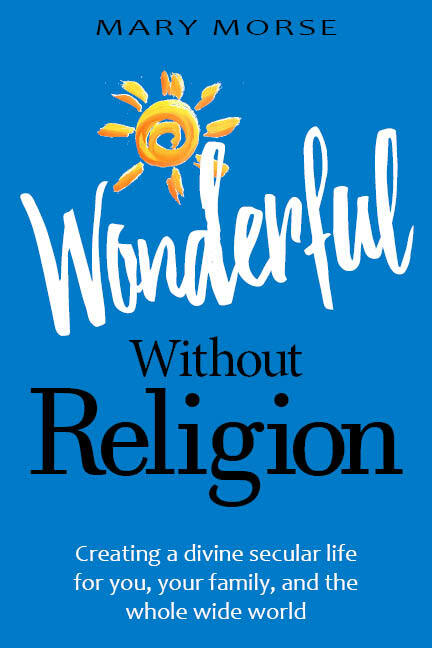 Whether you're atheist or humanist, freethinker or faithful, Wonderful Without Religion will open your head and heart to a fabulous secular future for everyone.